In the heart of St Mary’s Bay awaiting a transformation is this wonderful 3 double bedroom villa. 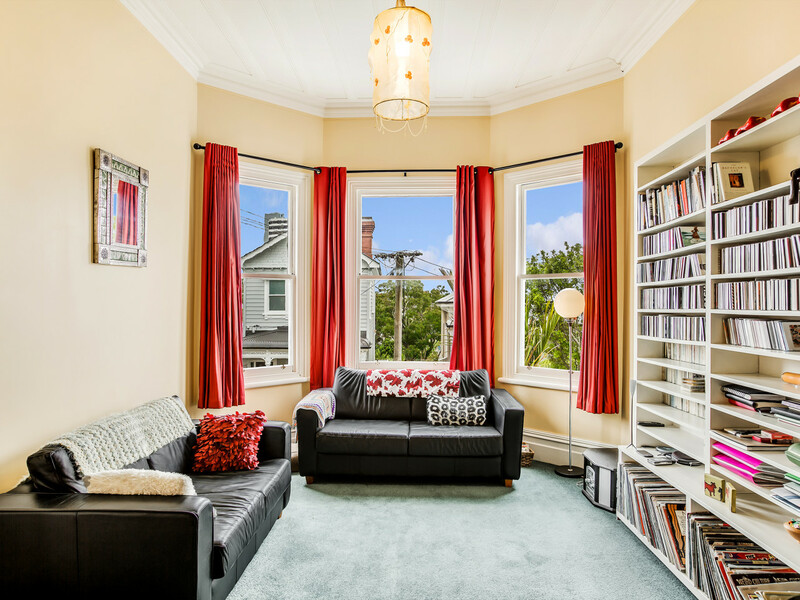 Benefitting from sun drenched living spaces and original high ceilings it is easy to see why the current owner has relished living here for more than 16 years. But change is afoot, and this opportunity could now be yours…. 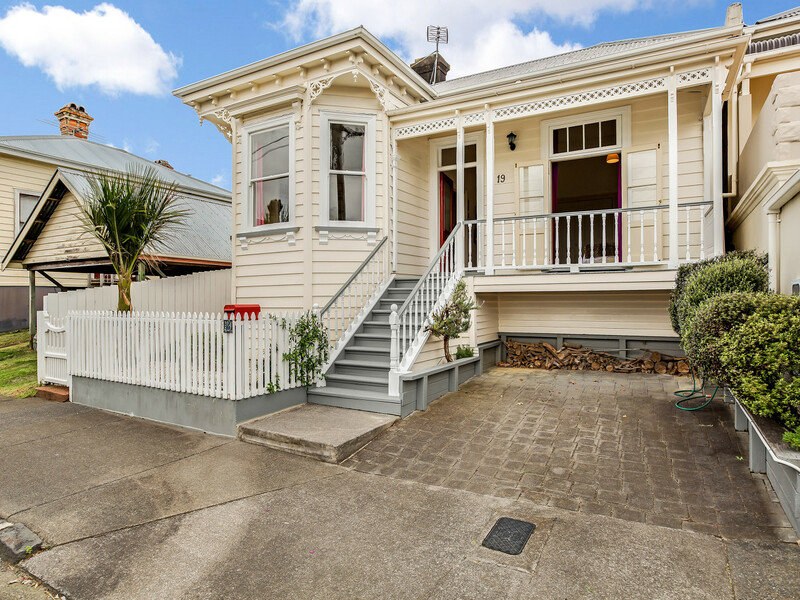 Step outside to the vibrant Ponsonby village, the library and public transport. An easy care back yard accommodates the outdoor living and there is even off street parking and fibre installed. Act now as this could be your ‘once in a lifetime’ chance to secure this premium location. 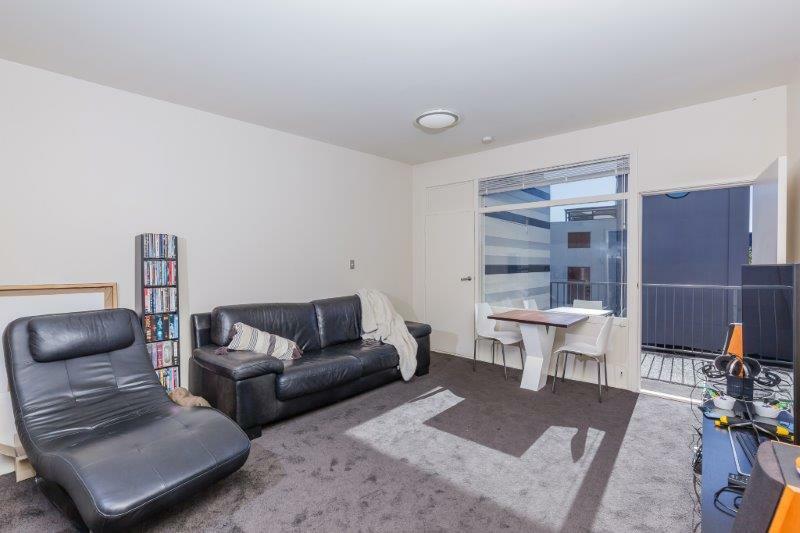 With so many apartment blocks not yet complete and asking prices well above $1 million dollars, it is refreshing to find a unit of this calibre in such a great location that is ready for you to move into well below that level. 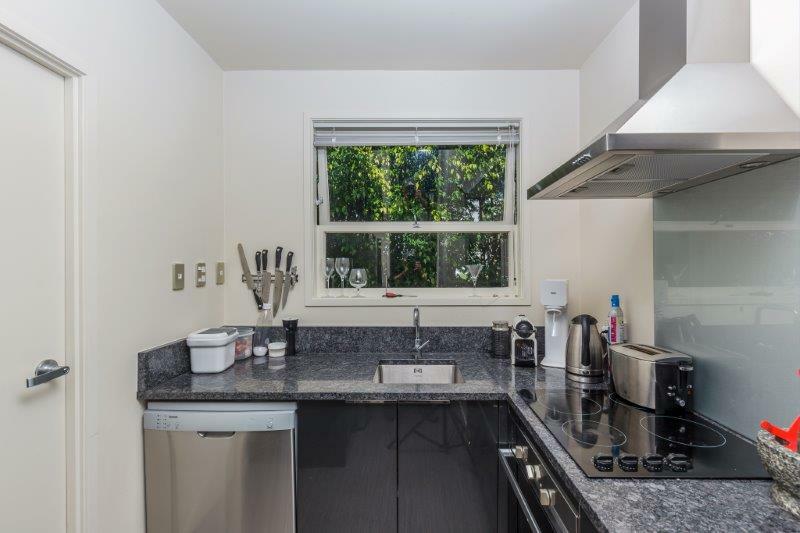 Views of the sky tower can be enjoyed while sipping a Pinot Gris on your large entertainers north facing, sunny deck. 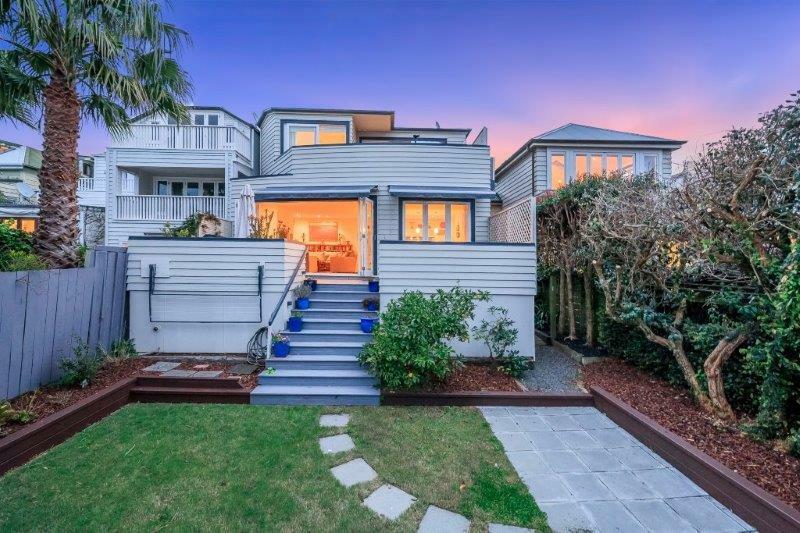 This enviable location is central to everything, the city, Ponsonby Road, access to all motorways and a stroll to beaches and parks. The current owner is moving to Wellington and not intending to come back! 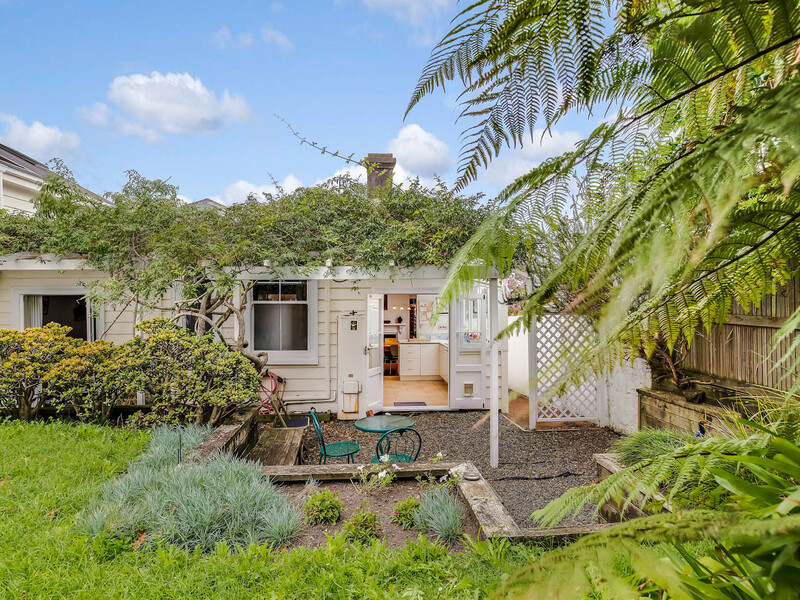 Are you looking to live in arguably Auckland’s finest suburb? Many aspire to living in St Marys Bay but only a few achieve it! 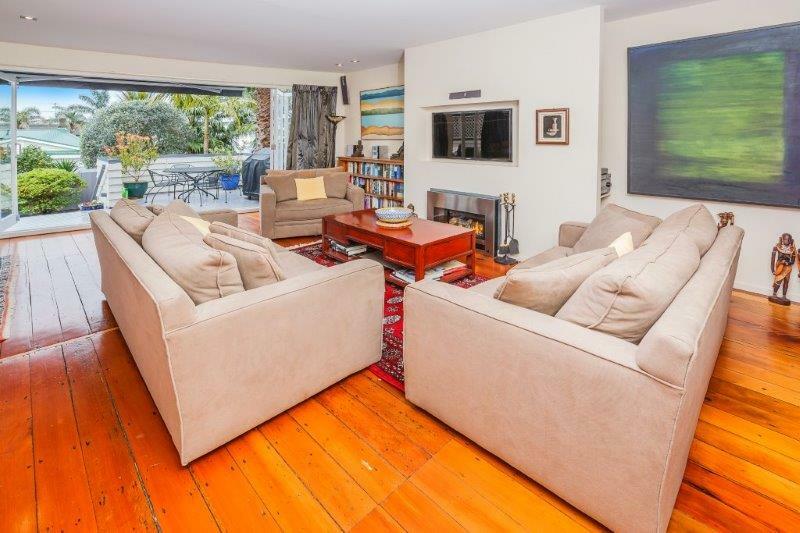 This enviable location is central to everything, the city, Ponsonby Road, access to all motorways and a stroll to beaches and parks. Being the end unit at the rear of the block creates natural peace and privacy. 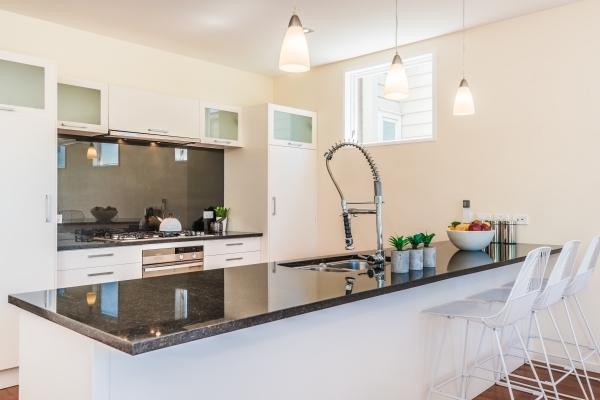 Its elevation takes full advantage of the northern sun creating a light and airy feel to the unit. 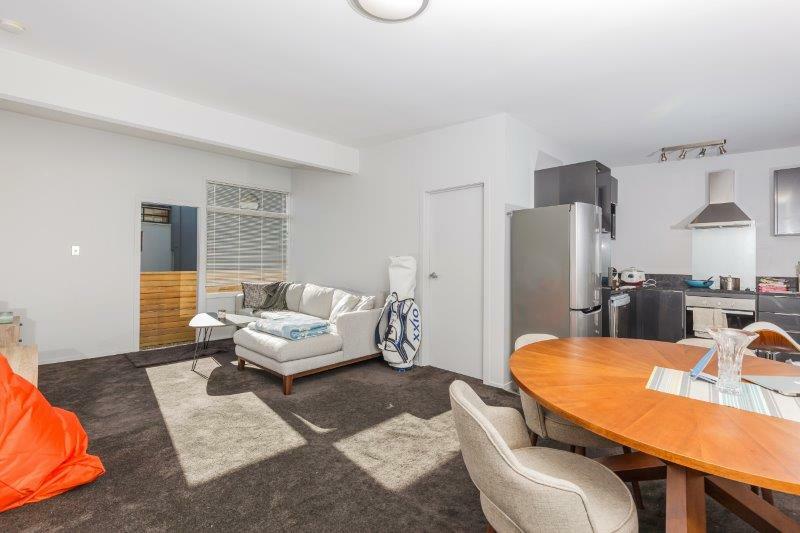 If you are looking for a recently fully renovated apartment ready to move into or a no hassle investment with a tenant already in place then we look forward to meeting you at our open homes. The current owner is moving to Wellington and not intending to come back! Location, views, size and quality of living, everything is on offer with this contemporary luxury home. St Marys Bay is home to the privileged few, with so many aspiring to achieve a place amongst the Auckland elite. 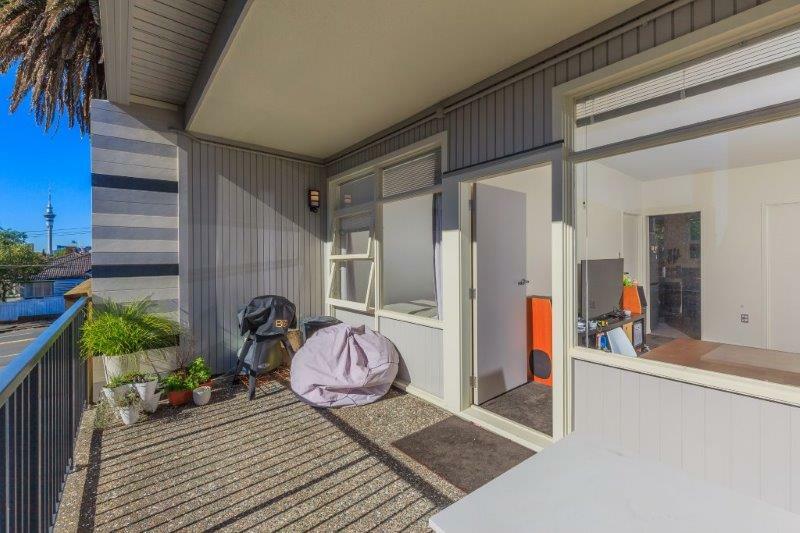 This home is north facing with panoramic views of the harbour and city skyline and basks in all day sun. 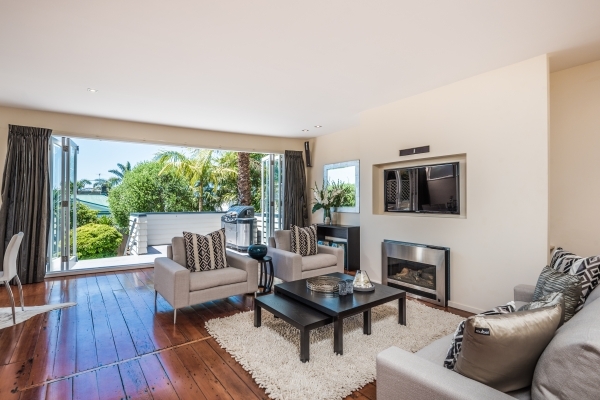 Whether lounging on the private master balcony or entertaining on the oversized downstairs deck, be sure to cover yourself in the factor 50 as the hot summer sun approaches! If the children are still coming and going rest assured the upstairs downstairs separation is ideal for helping them out but keeping them at arm’s length, with all the bedrooms being oversized they have plenty of room to regroup before flying the coup again. Our vendors have bought and have already ready moved on, leaving them with one home too many. It is time for the next chapter, are you ready to take this fabulous opportunity? 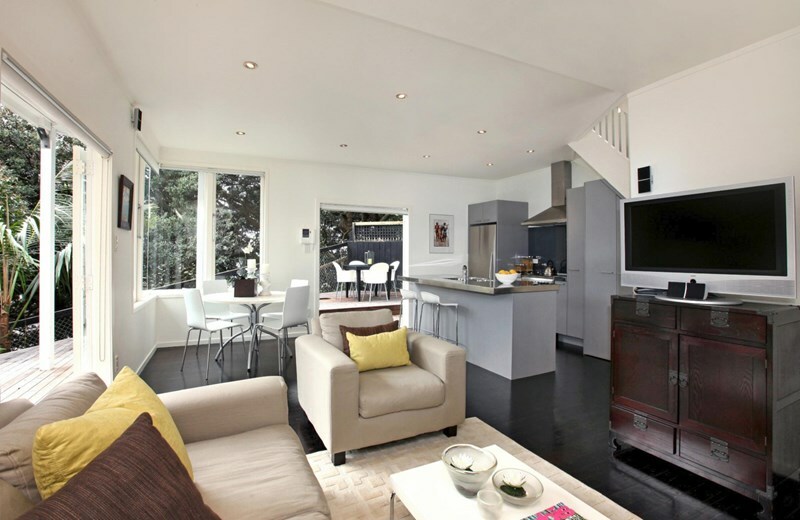 Location, views, size & quality of living, everything is on offer with this contemporary luxury home. 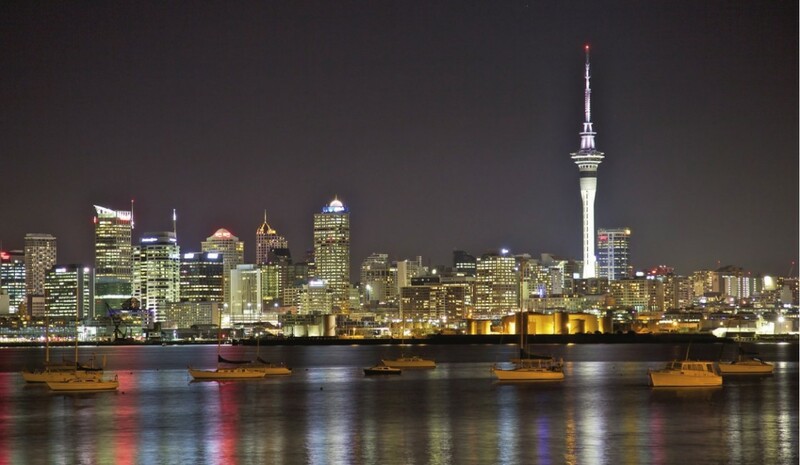 St Marys Bay is home to the privileged few, with so many aspiring to achieve a place amongst the Auckland elite. 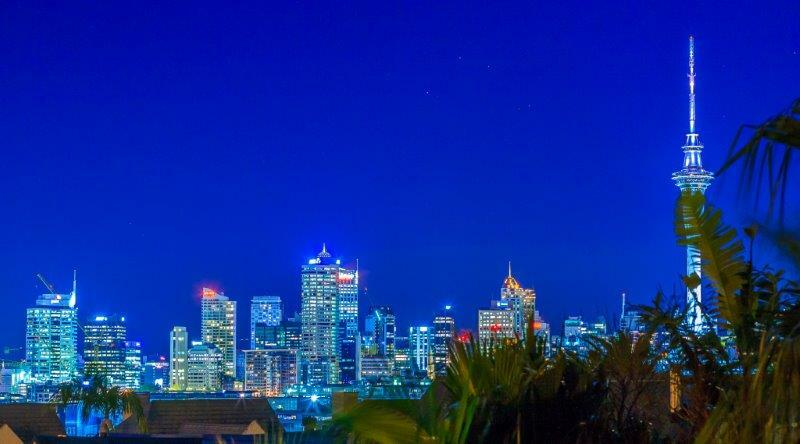 This home is north facing with panoramic views of the harbour and city skyline and basks in all day sun. 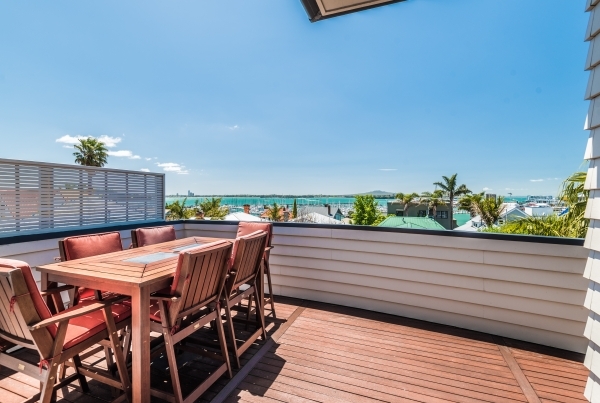 Whether lounging on the private master balcony or entertaining on the oversized downstairs deck, be sure to cover yourself in the factor 50 as the hot summer sun approaches! 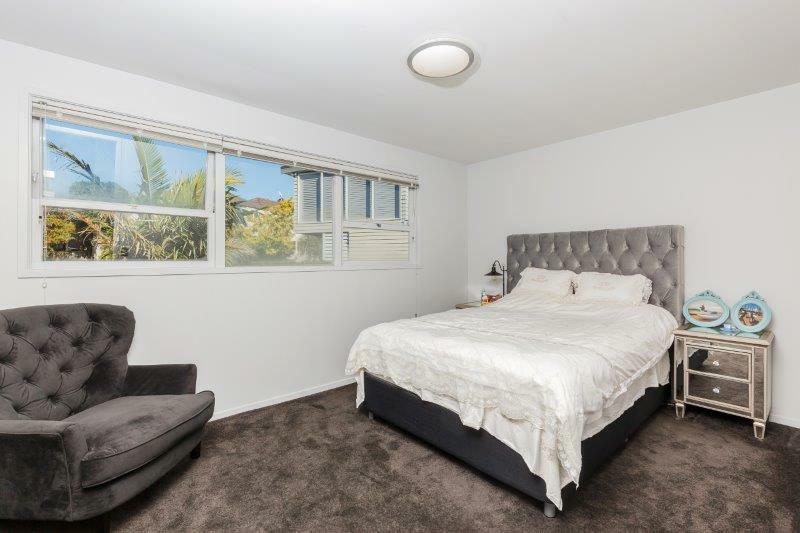 If the children are still coming and going rest assured the upstairs downstairs separation is ideal for helping them out but keeping them at arm’s length, with all the bedrooms being oversized they have plenty of room to regroup before flying the coup again. Our vendors have bought and have already ready moved on, leaving them with one home too many. It is time for the next chapter, are you ready to take this fabulous opportunity? Thinking of Selling? 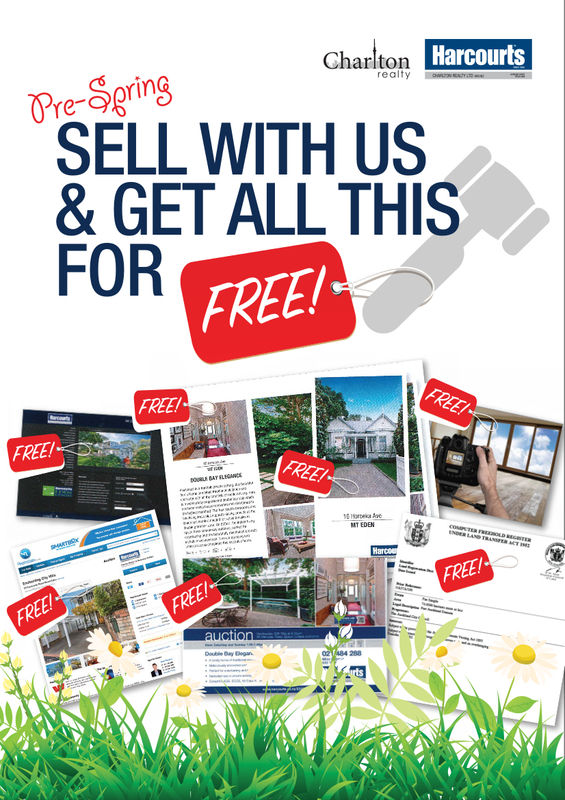 Free Auction Marketing Campaign! 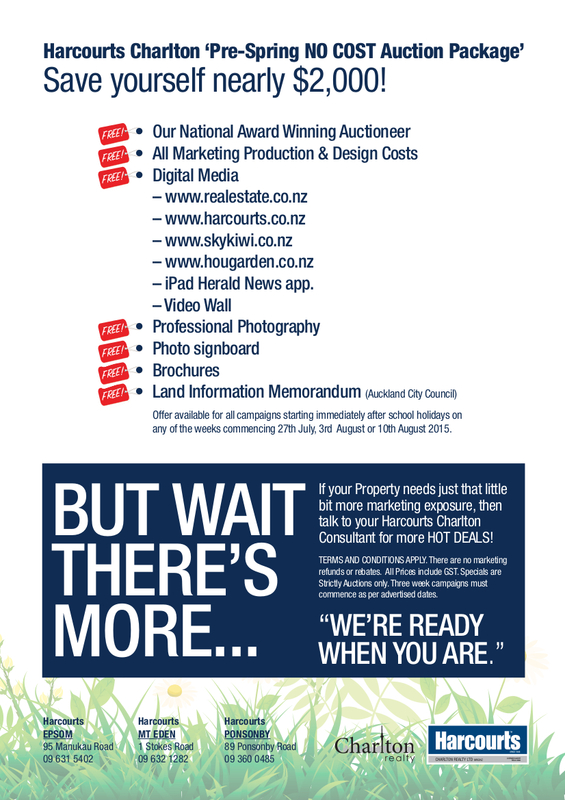 Call Richard White (021 0518404) today to get this exclusive, limited time offer! 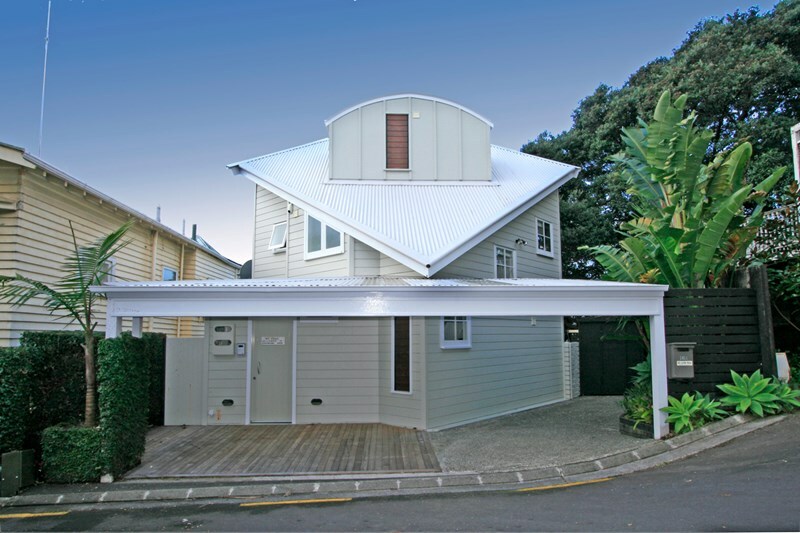 Any property type, any location in Auckland, no exclusions here! What have you got to lose? Don’t miss out, call me today! I am an auction expert, my job is to get you the best possible market price. 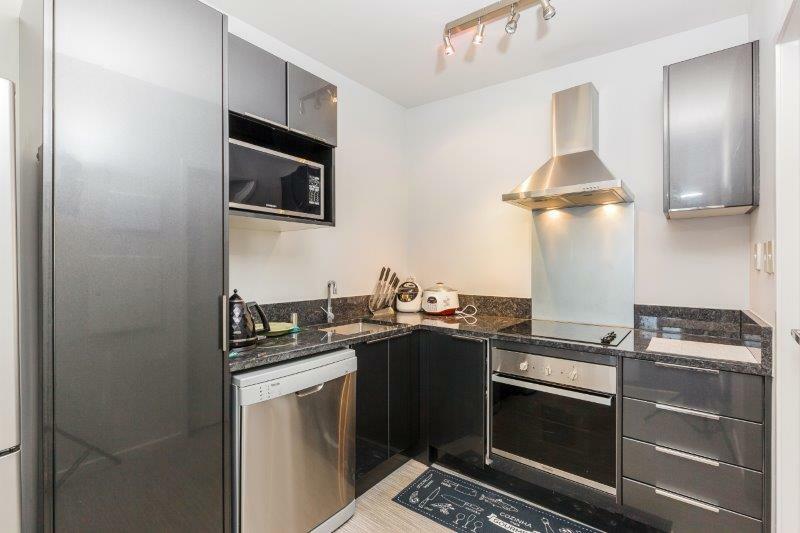 Any property type, no exclusions here, I have sold 1 bedroom units to luxury 5 bedroom mansions.